Today’s Home Office stories include a Home Office warning on counterfeit goods and the latest on the interception of two migrant boats in the English Channel. 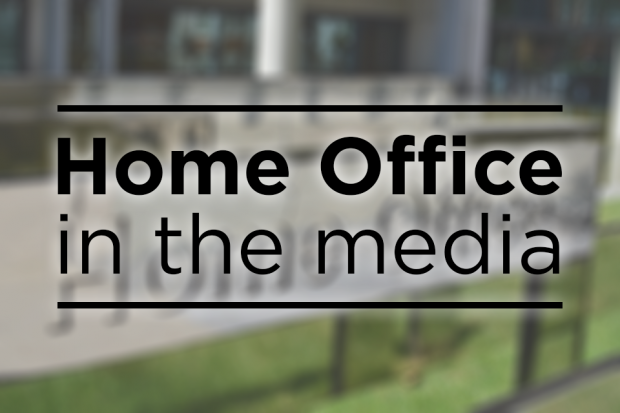 Today’s Home Office stories include further coverage of migrants crossing the Channel and comments by Sussex Chief Constable Giles York on his police force. Today's Home Office related stories include a report by Migration Watch on the number of illegal migrants in the UK. 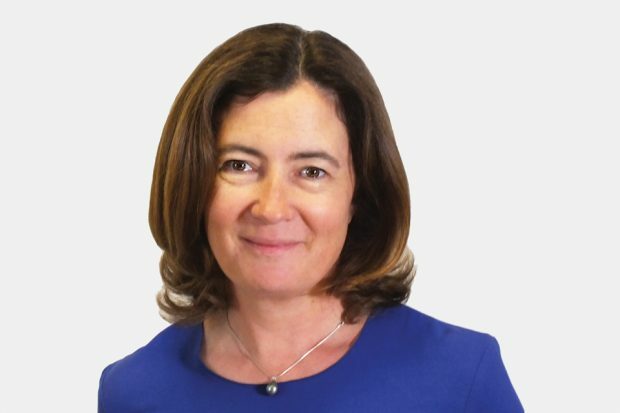 In the media today there is widespread coverage of the concession on the Memorandum of Understanding (MoU) between NHS Digital and the Home Office. Today’s Home Office-related coverage include measures introduced in the banking sector to crackdown on illegal immigration and the conviction of illegal immigrant Kerim Koroglu. Today’s Home Office coverage of interest includes stories on emergency services collaboration, Border Force expenses, false asylum applications and the illegal smuggling of migrants. On top of today's net migration statistics, other Home Office stories of interest cover the number of illegal immigrants in Britain, and the use of helicopters across police forces.